Full copywrite and disclaimer notice. Material accessible through the Internet provided by AB Creative Edge, including the "Edge" website and any created internal site links is subject to Australian copyright law. Other than in accordance with the Copyright Act 1955 of the Commonwealth Parliament, no material from the web site may, in any form or by any means, be reproduced, stored in a retrieved system or transmitted, without prior written permission. Inquiries regarding the use of any material should be directed to AB Creative Edge administrator. Whilst AB Creative Edge makes every attempt to ensure the accuracy, reliability, integrity and legal requirements of the information and contents contained in the documents stored, served and accessed by this service, this information should not be relied upon as a substitute for formal research. Viewers should be aware, some sections of the Edge website are deliberately misleading, untruthful, sarcastic, parodies and pure fantasy for purely entertainment purposes. While most of these instances are believed to be fairly obvious, sometimes fact is blurred into fiction. AB Creative Design, its employees, agents and family will not be responsible for any loss, however arising, from the use of, or reliance on any information supplied on these pages. 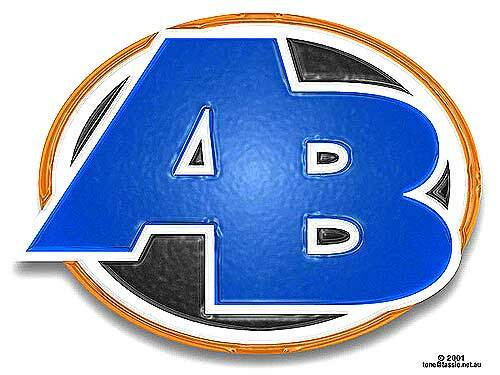 For full terms and conditions regarding AB Design services click here!